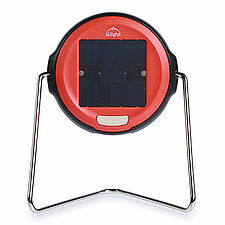 The d.light S2 is the world’s best selling high-quality solar LED lantern. This easy-to-use solar powered light provides over four hours of bright, clean light, an integrated solar panel, rugged design, and an estimated product lifetime of over five years. The S2 enables children across the developing world to study during evening hours, improving their grades and creating a brighter future. Parents love the affordability, reliability and opportunity it provides.